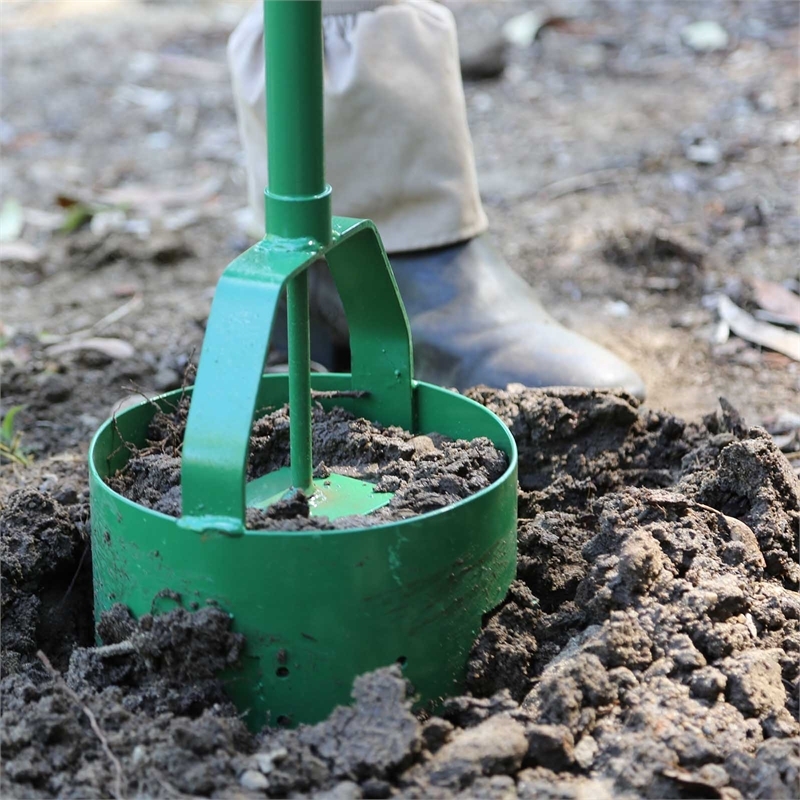 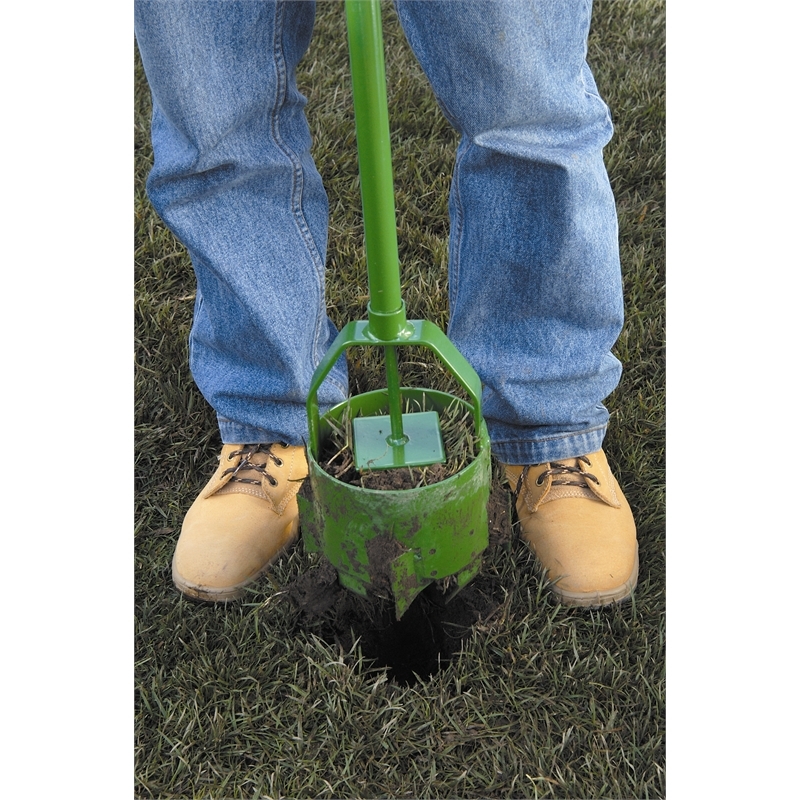 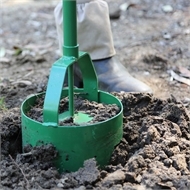 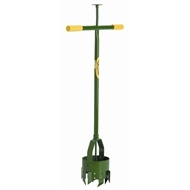 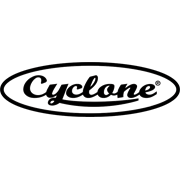 This Cyclone Earth Auger is ideal for digging round post holes, for fencing, hanging gates and even planting trees and shrubs. 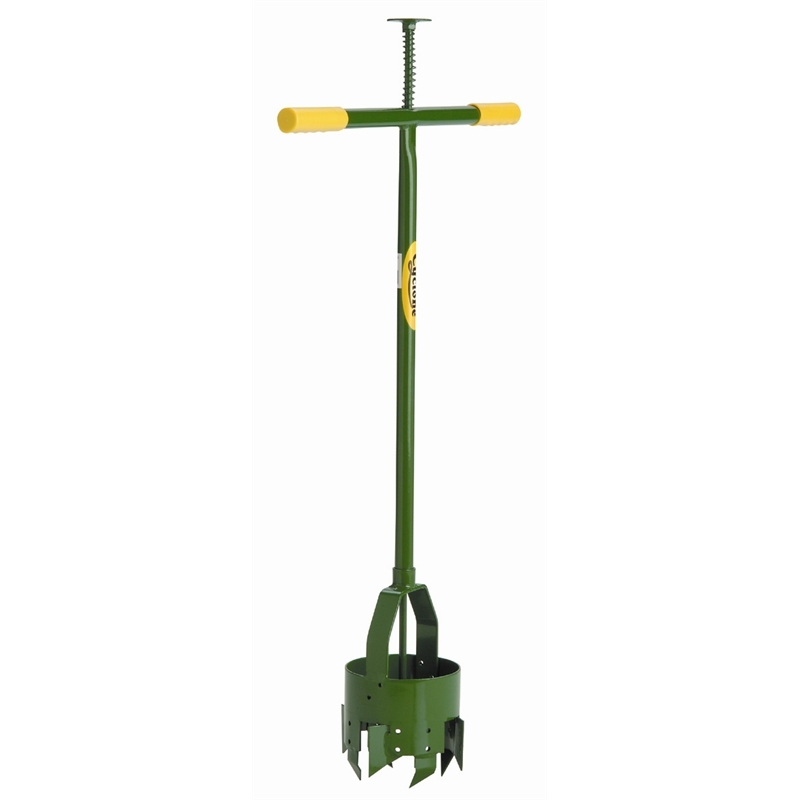 It's all steel construction contains four cutters that cut a distance of 12mm from the edge of the drum eliminating drag and improve operations in sticky conditions. It also has a tamper for compacting earth within the drum, allowing for easy removal of earth from inside the drum.